Flowermate v5.0s Review: Best Vaporizer Under $100!? 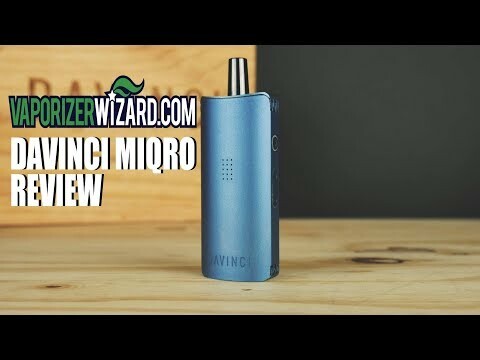 Lately I've been reviewing a lot of higher end vaporizers on my channel but today I thought I would take a look at something on the other end of the spectrum in terms of price. Today I'll be doing a full Flowermate v5.0s review and will be trying to answer the question: is this the best vaporizer under $100? I found this device to be surprisingly good for it's price. It's super lightweight, super discreet and super portable and it's design remind me a lot of an external hard drive making it really just 'blend in with the crowd' when it's not in use. The vape quality is also good and decent and it's really quite easy to use too. 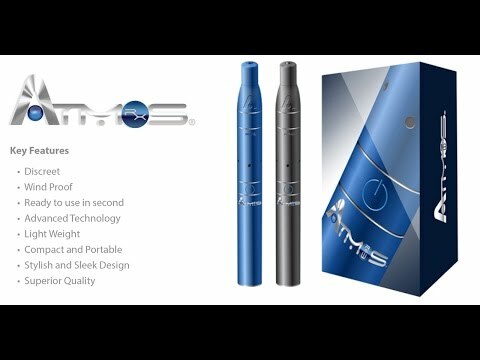 If you're looking for a vaporizer that's easy to share with friends then this is definitely a good portable vape to consider. Overall I think the Flowermate v5.0s is definitely great value for money and one of the best vaporizers under $100 without a question. I decided to give this one a vape rating of 7.5/10. 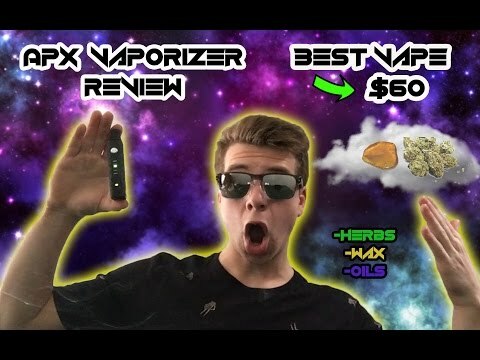 Lately I’ve been reviewing a lot of higher end vaporizers on my channel but today I thought I would take a look at something on the other end of the spectrum in terms of price. Today I’ll be doing a full Flowermate v5.0s review and will be trying to answer the question: is this the best vaporizer under $100? I found this device to be surprisingly good for it’s price. It’s super lightweight, super discreet and super portable and it’s design remind me a lot of an external hard drive making it really just ‘blend in with the crowd’ when it’s not in use. The vape quality is also good and decent and it’s really quite easy to use too. If you’re looking for a vaporizer that’s easy to share with friends then this is definitely a good portable vape to consider. Pulsar Flow Review- best weed vape under $100? Pretty hard to listen to. Glad to see you are alive and well. Loved your lazyassstoner videos. I'm sure your new ventures are doing well. can i smoke hash with it? and now you're helping me buy a vape. lol. I bought mine from Apu in Amsterdam, how can I check that I have the real thing..? My logo is diferent, but quality is good. Logo just looks more modern.. Thanks for the video, Apu left the instructions out..
Can i smoke dmt out of it? Just bought one thanks man! Good easy to understand preview.THANKS! I've had mine for 4 month, I use it everyday and I love it, clearly the best vaporiser that ive tried so far!!! question for you, how do you load it? i feel like i am doing something wrong; i have the screen mesh on the bottom and then i put the herbs on then the tip. but then i have it on the lowest setting, im getting really small amounts of vapor. thanks for the help guys! How long will the unit last before you need to purchase another.? Where did u get for less than $100?? ?